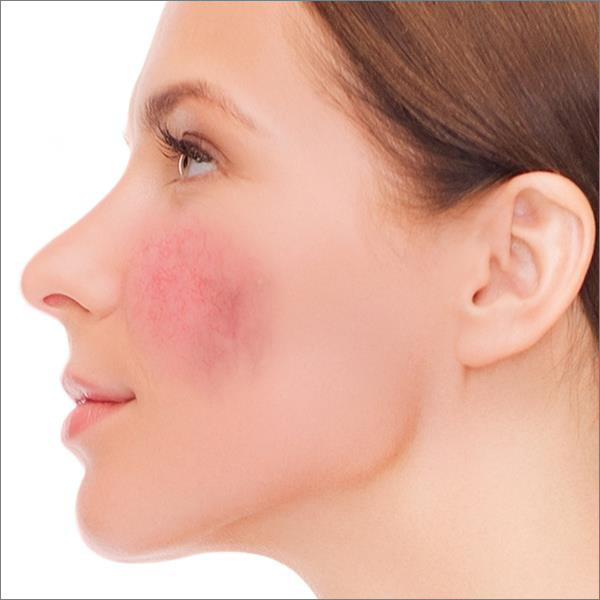 Are you embarrassed by facial redness? Our skin ages due to our biological age, but also because of sun exposure and decreased production of collagen. Our treatment for facial redness helps you keep a younger and fresher look. 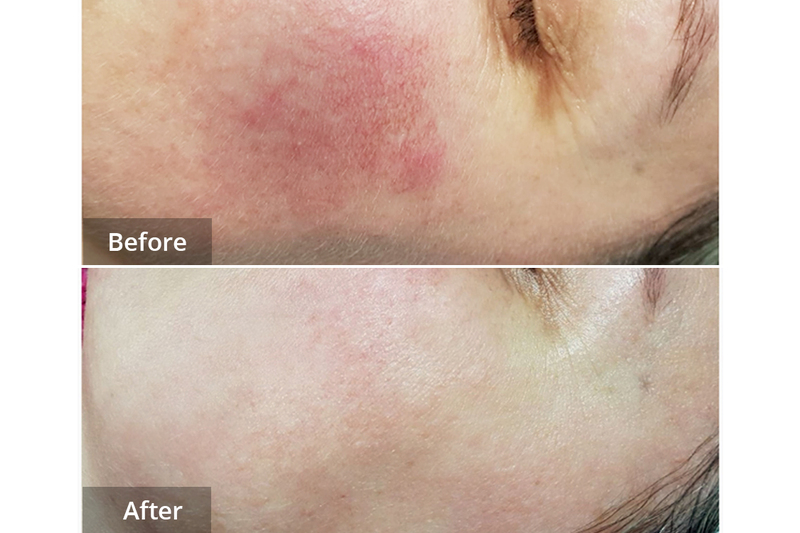 The treatment for facial redness makes your skin look smoother by removing diffuse redness. Your skin texture is also improved and many women report that it becomes easier to apply makeup. Facial treatments are most popular, but other parts of the body can be treated, such as the neck and chest. To do this, short, safe bursts of light (called SWT®, but often referred to as a laser) are directed at the skin. The system filters the light to ensure the wavelengths used are absorbed by haemoglobin in the fine blood vessels. When vessels containing haemoglobin are treated, the target heats up and is destroyed within a few thousandths of one second. Treatments are most efficient in patients with light skin who are not suntanned at the time of the treatment. If your skin is less tanned, the contrast between the blood vessels and background colour of the skin is greater, making treatment easier. Facial redness. 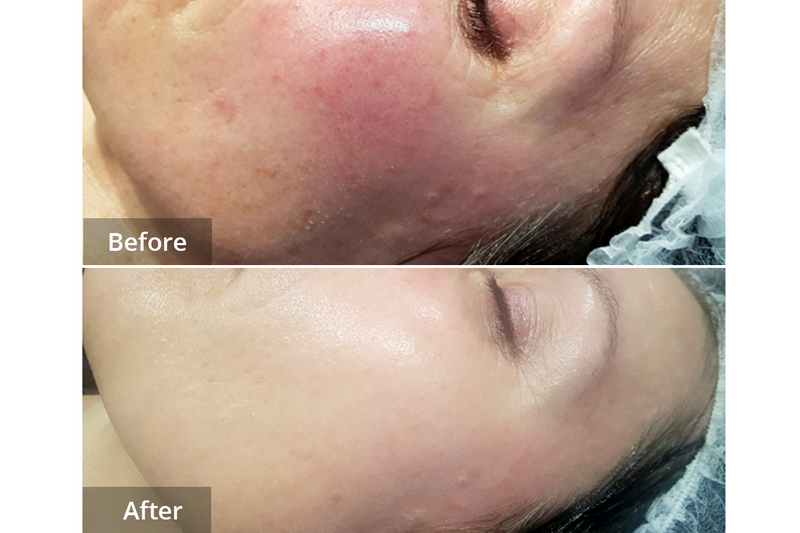 Before and after a course of treatments at Laser Clinic Galway.